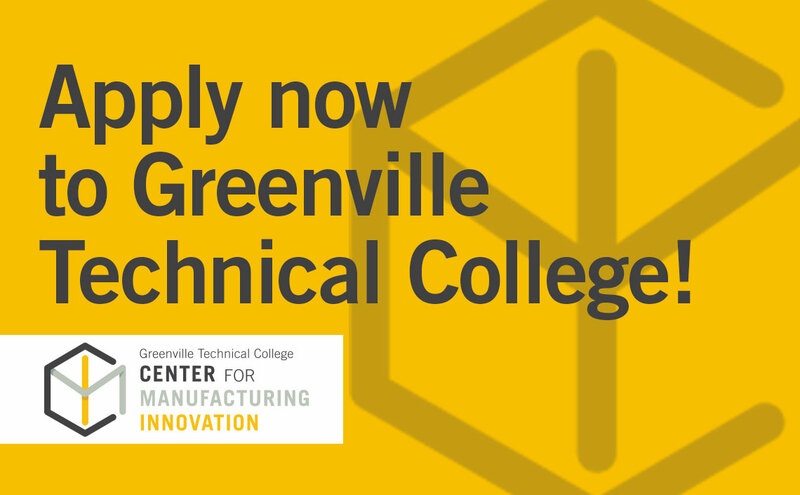 Tour the Greenville Technical College Center for Manufacturing Innovation (CMI). 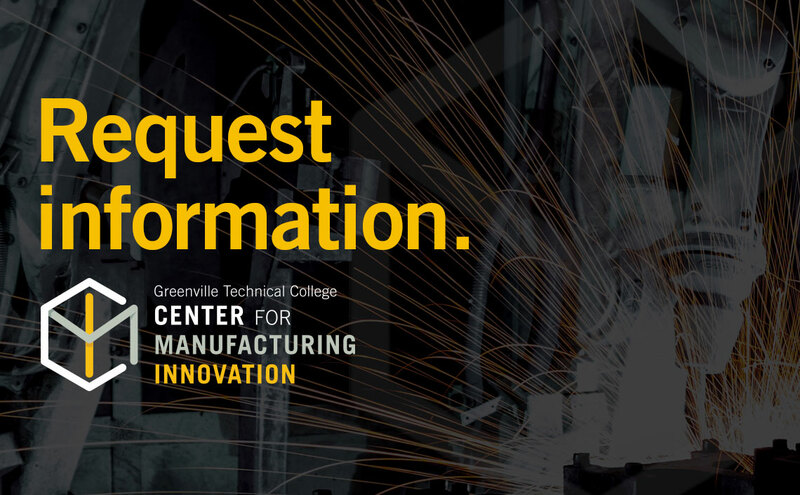 CMI doubles the capacity of advanced manufacturing training for Greenville Technical College, and the innovative curriculum features integrated project-based learning experiences on real-world projects. 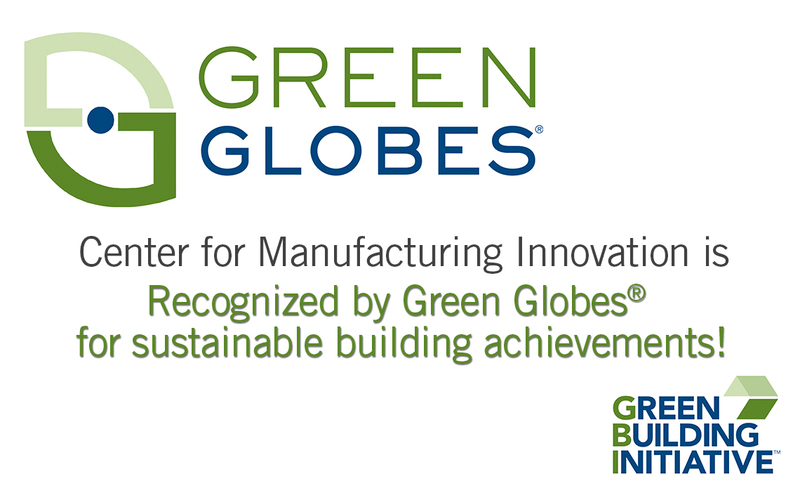 Contact us to learn more about our academic and training programs, to reserve space in our Manufacturing Business Incubator, to learn about our Manufacturing and Prototyping Services, or to host a meeting at the brand new CMI facilities.